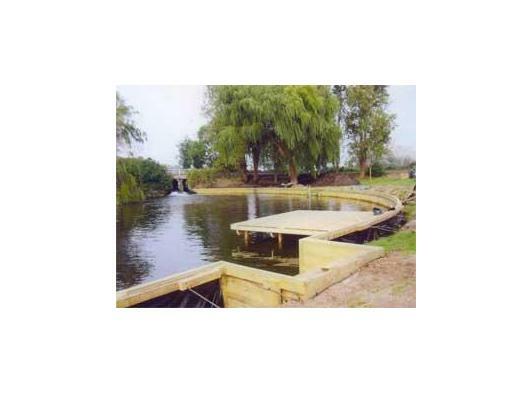 Located in the heart of the Norfolk Broads alongside the River Thurne, Amis Piling and Dredging specialise in providing the complete riverside property maintenance service. Amis Piling Norfolk Broads East Anglia UK. 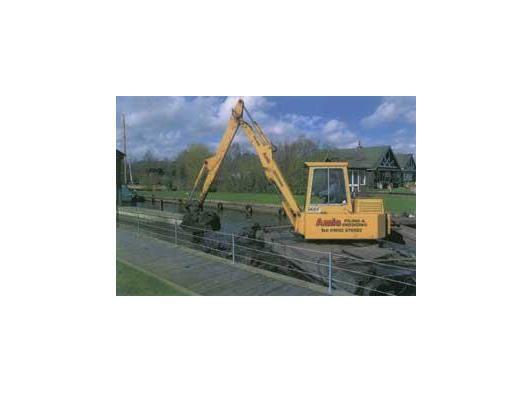 We operate various items of equipment, specifically designed to work from the rivers and broads. 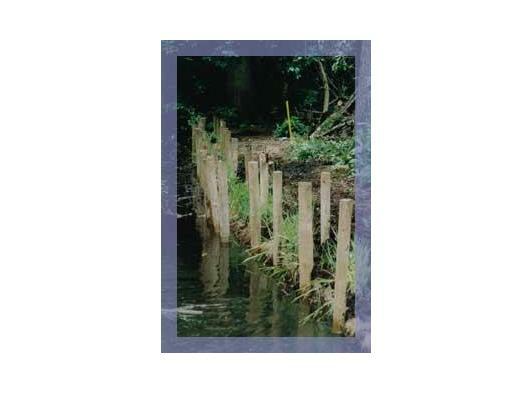 We undertake many different types of work, for example, Soft Engineering and Land Reclamation through to Dredging and Piling. Norfolk Broads Quay Headings UK. 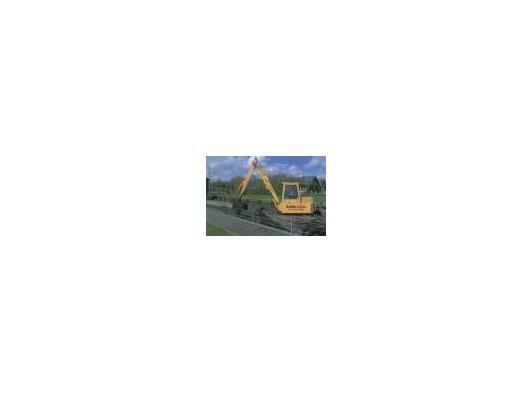 Amis Piling Dredging Contractor UK. Our aim is to provide the highest level of service to our customers, and our commitment to high standards and attention to detail is unrivalled.